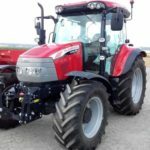 Here in this article, I am going to present the McCormick X5 Series McCormick X5.30, McCormick X5.40, McCormick X5.50 tractor information; You can check information like Price, Technical specification, Key Feature and Photos. That all kinds of information are reliable an genuine because I always care about our site viewer. 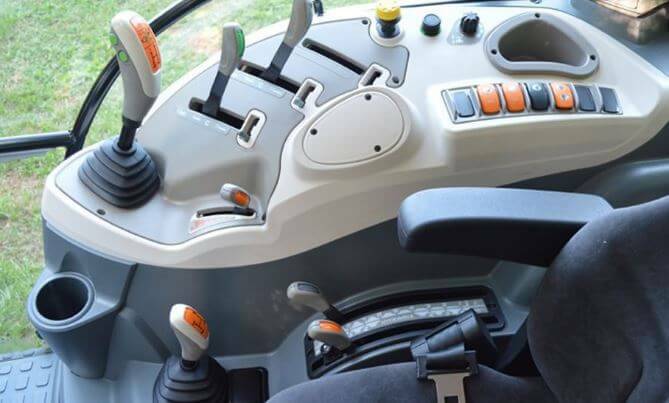 The cab interior features ergonomically designed controls for maximum comfort and ease of operation. 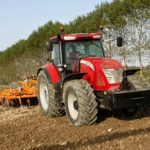 The fully flexible steering wheel tilts and telescopes with the instrument panel, allowing the operator to continually observe the tractor’s work. 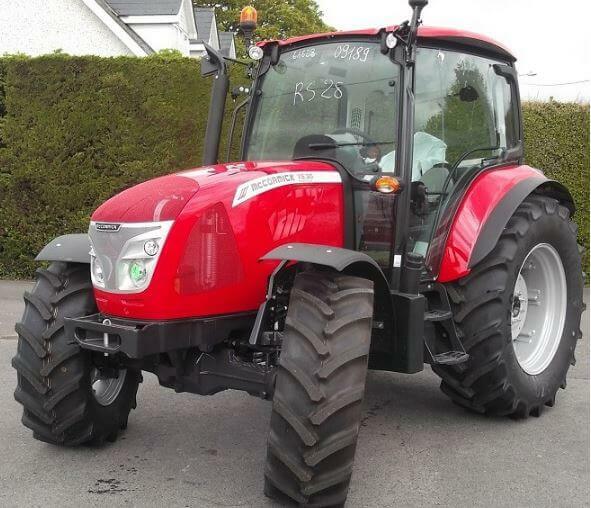 I have a No genuine price so please contact us your nearest dealer. 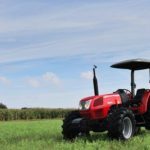 The McCormick Tractor has a Perkins 3.4 Liter, 4 Cylinder, direct injection, liquid Cooled Diesel engine. 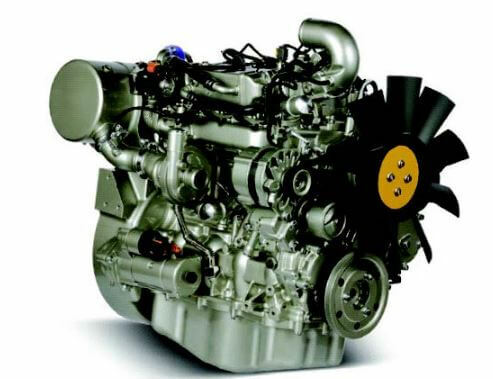 That is produce the 95 to 113 Horsepower. It’s a features proven advanced technologies for offering excellent power and fuel economy while keeping emissions low. It’s more specification you can check below. 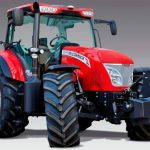 The McCormick X5 Series tractor offers two type of transmission first is Mechanical and second is Hydraulics power shuttle transmission, so choice is your friends. The synchronized mechanical shuttle transmission uses a hand lever on the left side of the steering column to mechanically engage the forward or reverse gear. ROPS models with synchro shuttle providing a high and low gear in the forward direction for 24×12 total speeds. During each direction change, the operator must depress the foot clutch while moving the shuttle lever. 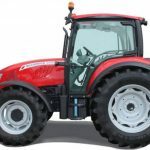 A large, dry disc clutch guarantees stability and comfort of operation.The hydraulic power shuttle uses an electronically controlled hydraulic clutch to engage the forward or reverse gear. A simple left-hand shuttle lever selects the travel direction. 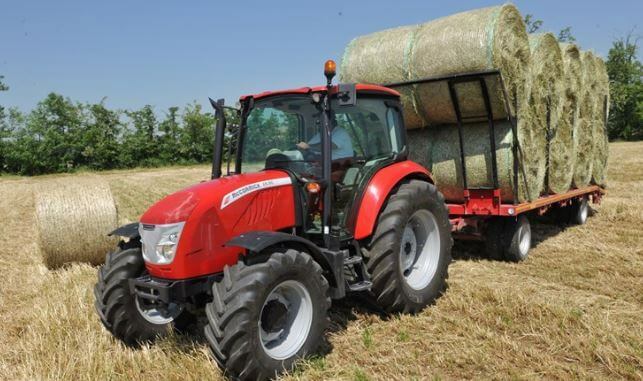 The McCormick X5 Series all tractor is well implemented to control the biggest hydraulic requirements. 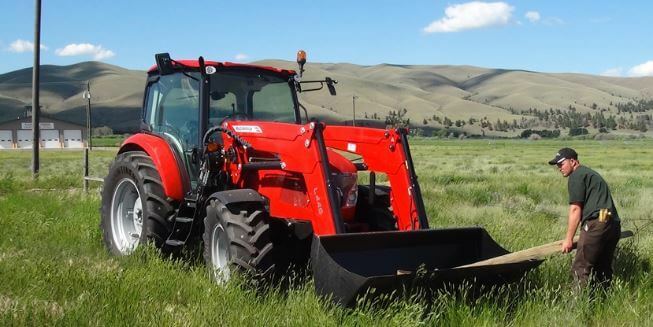 Emphasizing an open center system with a dedicated pump that puts out up to 16.6 GPM (63 LPM) of hydraulic flow to the 3-point hitch and implement system, these tractors have the brawn to do the heavy lifting around any field. It’s more specification you can check above in the specification table. 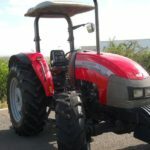 So this was about McCormick X5 Series Tractors , hope you enjoyed reading the article and if so then please do share this with your friends on social media, you can share your experience with me by commenting below. Thanks for reading and keep visiting our site.